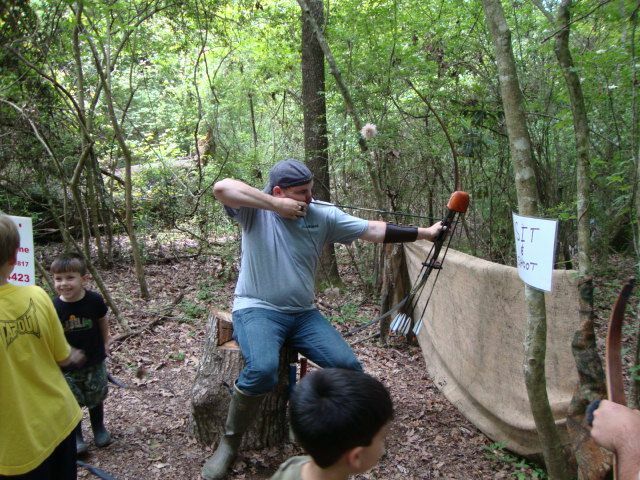 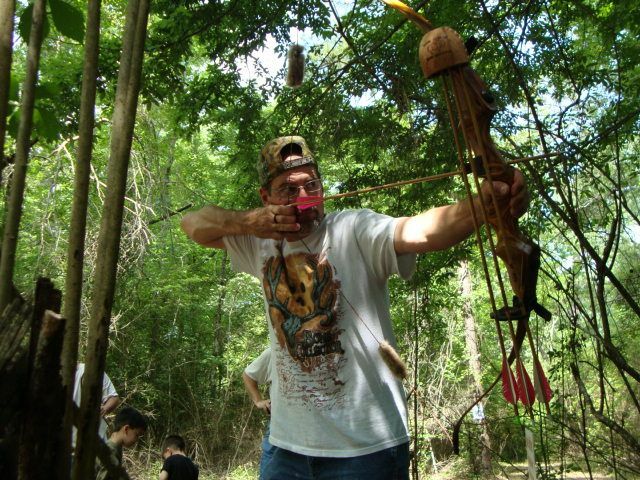 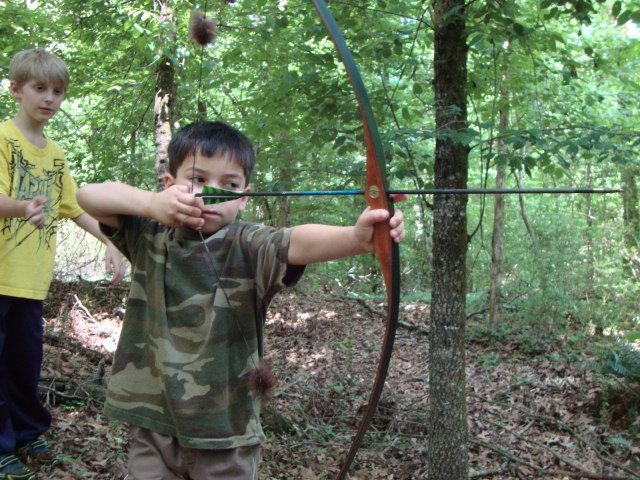 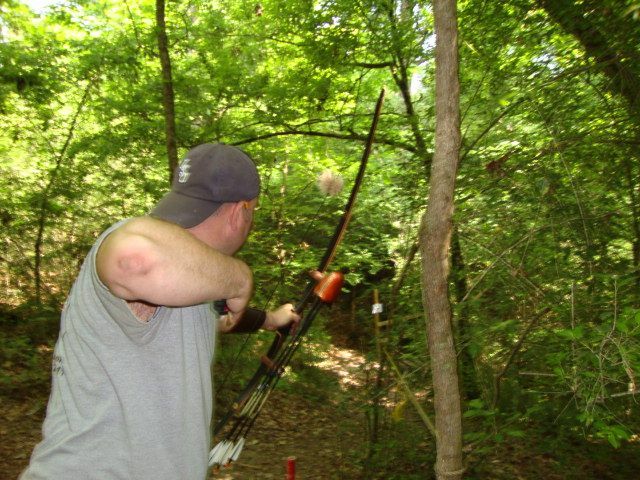 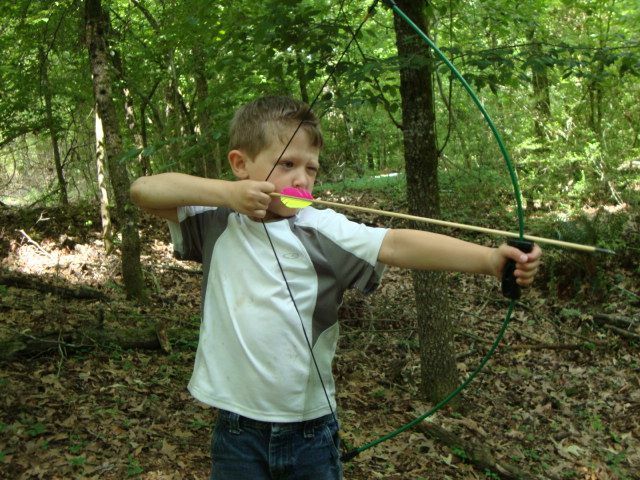 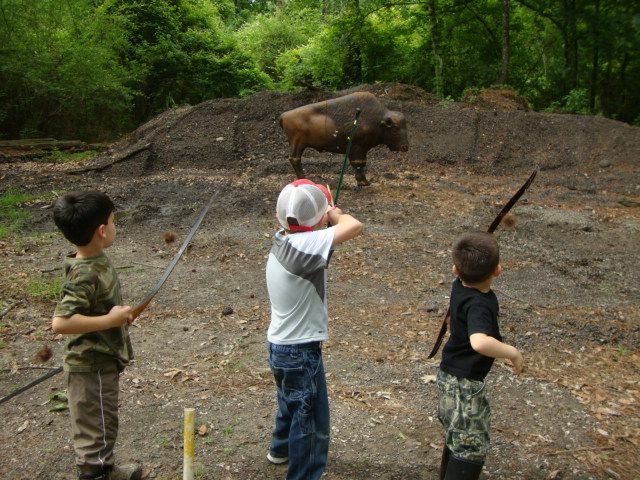 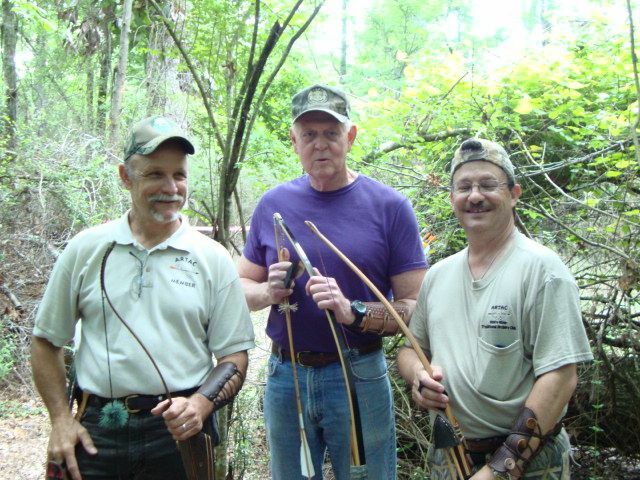 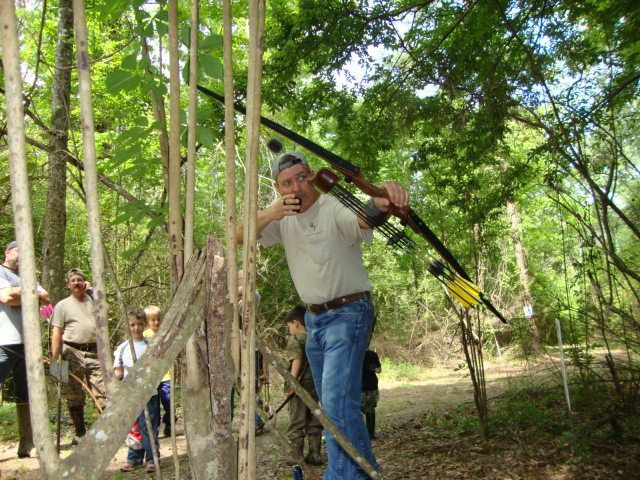 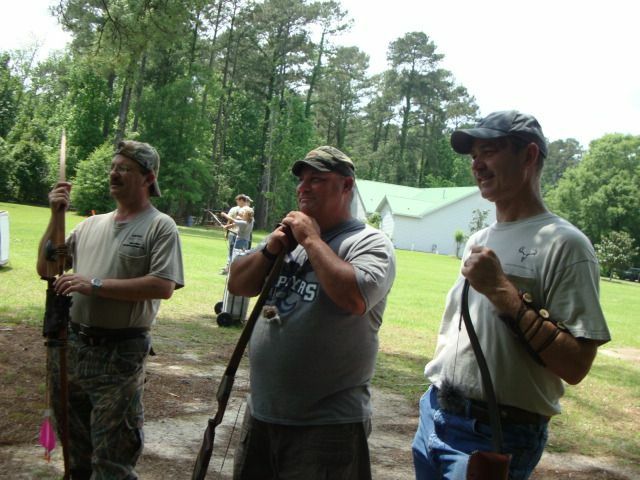 These are a few pictures from the Amite River Traditional Archery Club's 2013 The Real Thing 3 Day Shoot in Baton Rouge, LA. 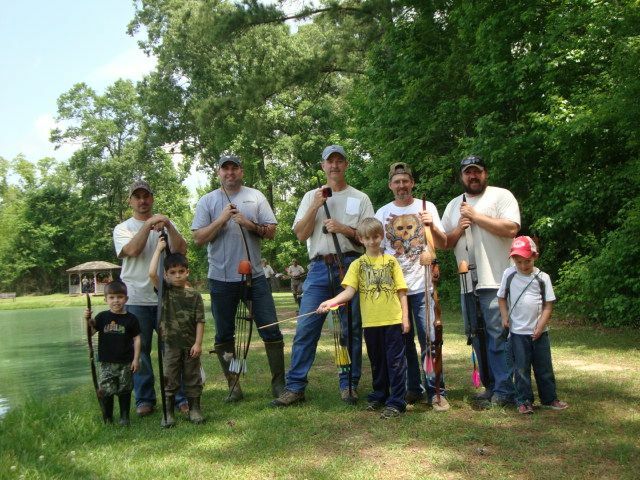 It was great shooting with friends and their kids! 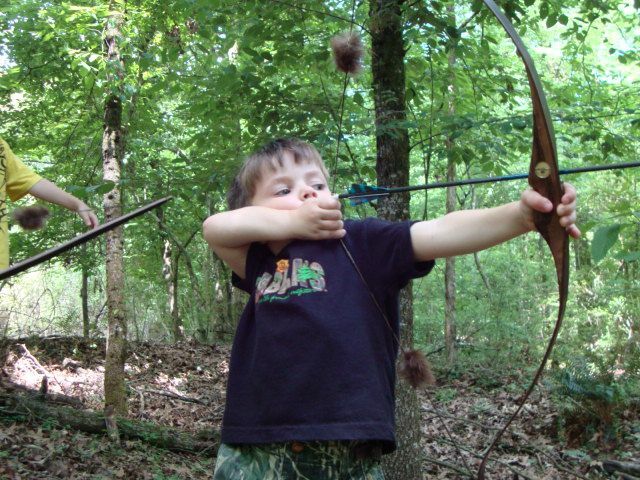 Love getting the little ones involved and watching them shoot! 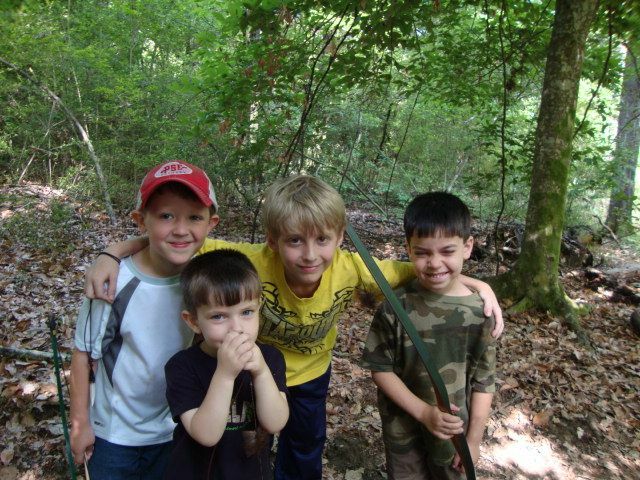 Good stuff right there! 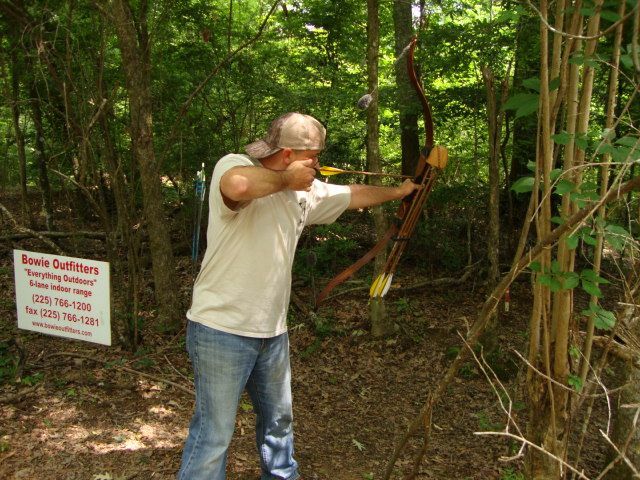 I know I missed a good time.